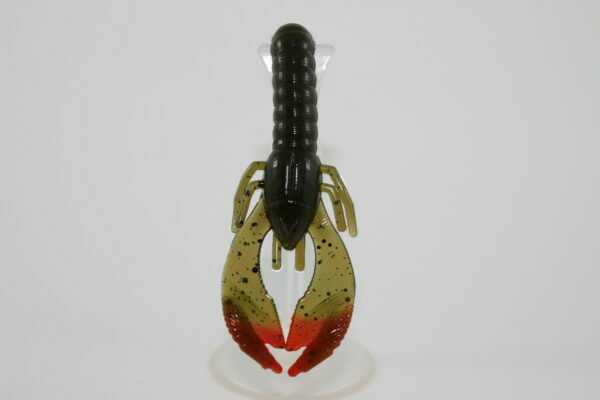 New for 2017 the perfect craw! 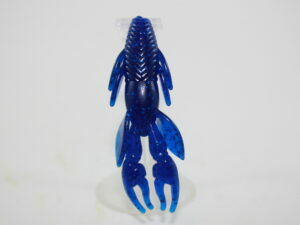 At 4″ in length and 6 per pack, this craw will be ideal for flipping grass, pads, docks or also can be used as a jig trailer. 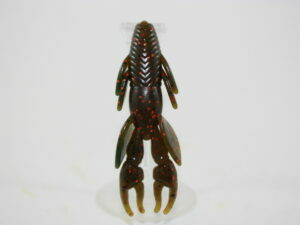 Infused with Bio-edge craw scent, made from real crawfish, and the erratic flapping craw arms, are sure to triggers big fish to bite.